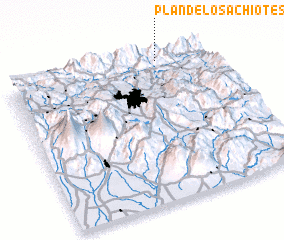 Plan de Los Achiotes is a town in the Baja Verapaz region of Guatemala. 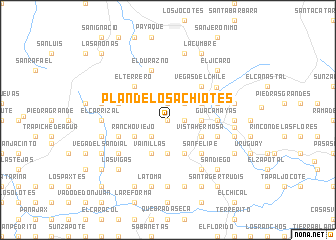 An overview map of the region around Plan de Los Achiotes is displayed below. Where is Plan de Los Achiotes? Visiting Plan de Los Achiotes?